Founded in 2001 by Suad Joseph, Distinguished Professor of Anthropology and Gender, Sexuality and Women’s Studies, the UC Davis Arab Region (UCDAR) Consortium brings together the University of California, Davis, and five Arab region universities. The Consortium encourages partnerships among scholars and facilitates collaborative research and training projects across all fields and disciplines. UCDAR Consortium is committed to fostering multilateral, collaborative an interdisciplinary research initiatives—from the humanities to the social sciences to STEM fields. The meaning of "dar" in Arabic is room or house, analogous of how UCDAR Consortium brings universities and researchers together. This project will conduct critical analyses using theoretical and methodological frames to map the knowledge production about women and gender in the Arab region since the 1970s. We will be identifying what research has been done, on what topics, with what findings and what has been done with the findings. The mapping focuses on economic, political and social thematics. Several workshops have been organized since 2015 to formulate the project. In 2018, two workshops were held in Beirut, in April and June, to plan project work. The project is being conducted by a group of internationally recognized scholars from the six UCDAR Consortium universities with planning grants and support from the International Institute for Education, Ford Foundation, and the Arab Council for the Social Sciences. Nada Chaya and Seteney Shami, The Arab Council for the Social Sciences. Water, energy and food security present urgent and interrelated concerns, both globally and locally. The six UCDAR Consortium partners are exploring opportunities to leverage country-based research with the goal of decreasing loss of food in the pre-harvest cycle and waste of food in the post-harvest cycle. Reduction in food loss and waste will simultaneously reduce water and energy loss and waste. A UC Davis Global Affairs Seed Grant has supported the planning phase of this project. A number of workshops have been held, including in January of 2018 in Davis. Launched by a Global Affairs Seed Grant, the UCDAR Gendering STEM Education workgroup has been exploring the underlying assumptions of scientific concepts, methods, and pedagogies in STEM disciplines. 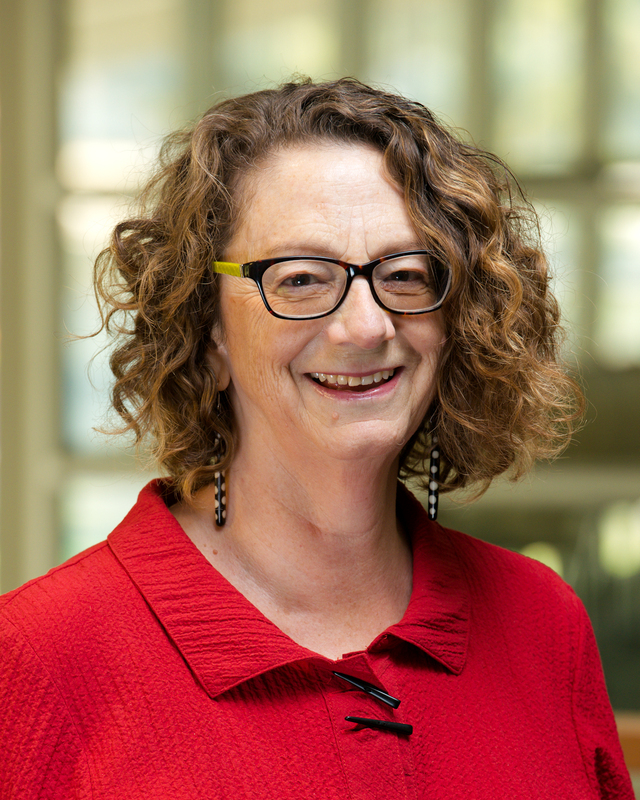 Working sessions of STEM faculty at UC Davis have launched discussions of the gendered basis of some basic scientific concepts, methods, and pedagogies. UCDAR partners joined these discussions at the March 2018 workshop in Davis, building the plan for developing an online curriculum to be publically available, remote collaborative teaching of STEM courses, and research publications to emerge from the collaborative interdisciplinary project. Another workshop is set to be held in the fall of 2018 to implement steps of the project. This project assesses how public health and allied professions support the mental well-being of refugees and other vulnerable populations, focusing on the training of mental health professionals and paraprofessionals. The international team of investigators will conduct a Training Needs Assessments in Egypt, Lebanon, and Palestine to inform development of a culturally- and gender-sensitive training program—in mental health, telemedicine, health informatics, and mobile health—for professionals and paraprofessionals. Training modules will be developed for medical and nursing students, community health workers and for refugees. A workshop was held in Amman, Jordan, in January 2018. A second is planned for Fall 2018 in Beirut, Lebanon. A Steering Committee, with one member from each university, governs the work of UCDAR Consortium. The members are appointed by the presidents/chancellors of their respective universities. 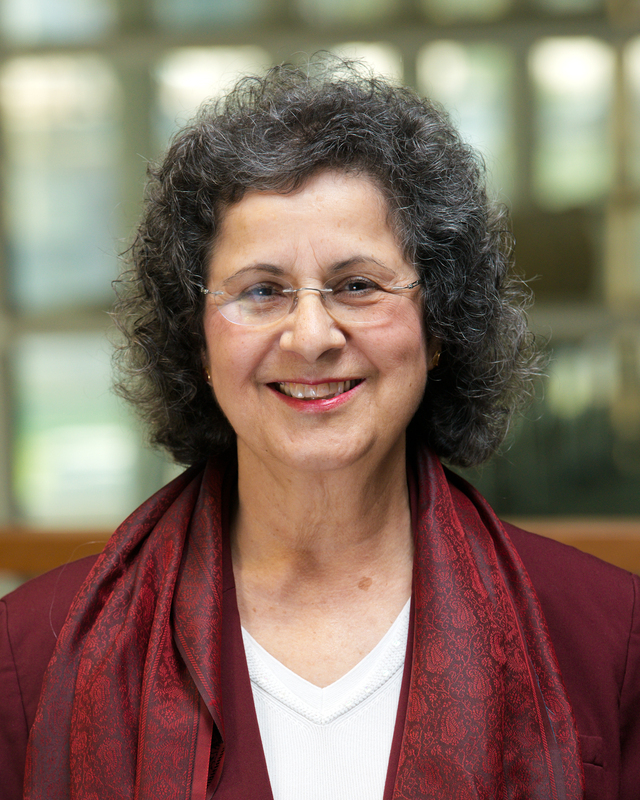 Distinguished Professor Suad Joseph chairs the Steering Committee, which meets virtually several times a year, and about every two years in regional cities, typically Cairo or Beirut. The founding meeting was in May 2001 in Beirut, co-hosted by AUB and LAU. Meetings which have included the university presidents and chancellors were held in 2007 in Cairo, 2014 and 2015 in Dubai, UAE. The MOU is reviewed every five years. For more information, including history, projects, steering committee details, please visit the UCDAR Consortium website.